With four kids, I’ve spent LOTS of time researching products, reading labels, and seeking out the very best products on the market. As mothers, we want what’s best for our kids – but let’s be honest – it can get overwhelming to sort through what’s available! With WaterWipes, I don’t have to worry. 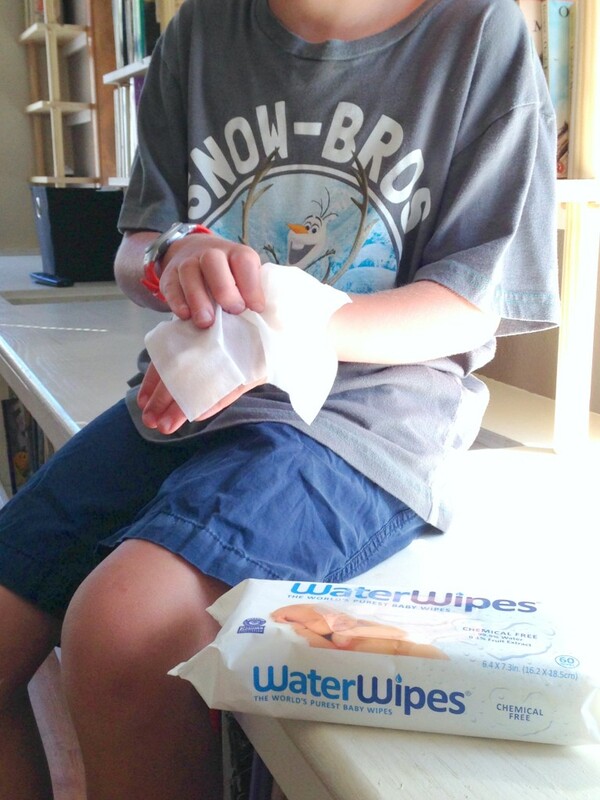 I KNOW my kids will be safe using WaterWipes – even my kids with sensitive skin! Whether we’re wiping hands, buns, or the coffee table, I’ll never have to worry about chemicals or irritants coming in contact with my kids. 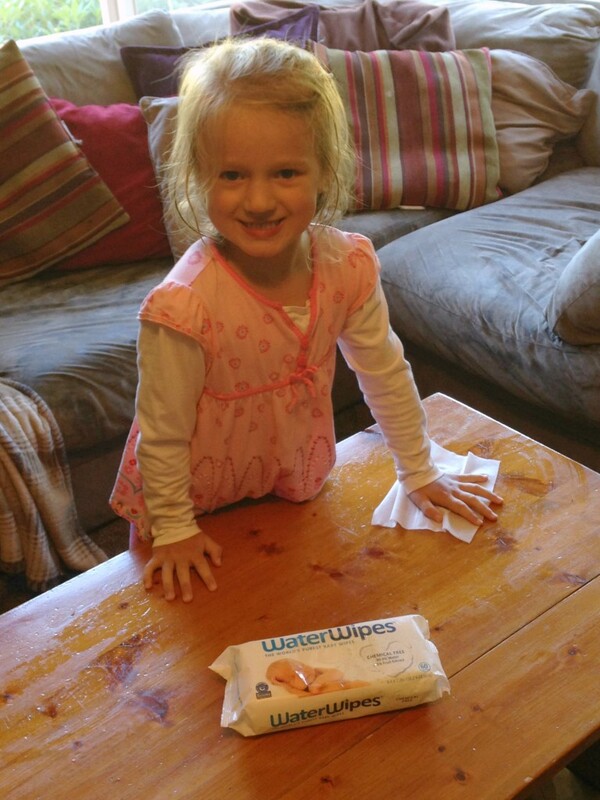 Let your kids wipe up the table after a meal, wipe down the bathroom counter, clean off the kitchen counter, etc. 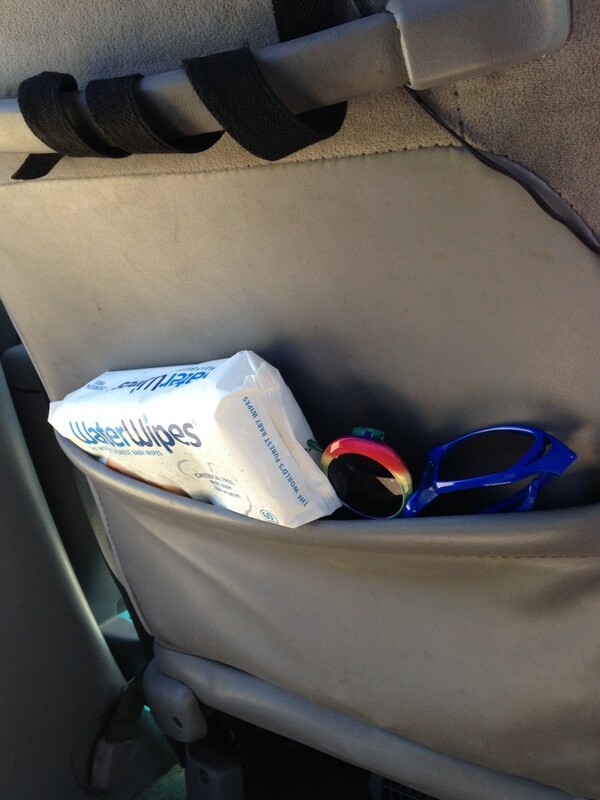 Keep a pack of WaterWipes in the car to wipe hands, the dashboard, etc. WaterWipes are durable, effective, and versatile. 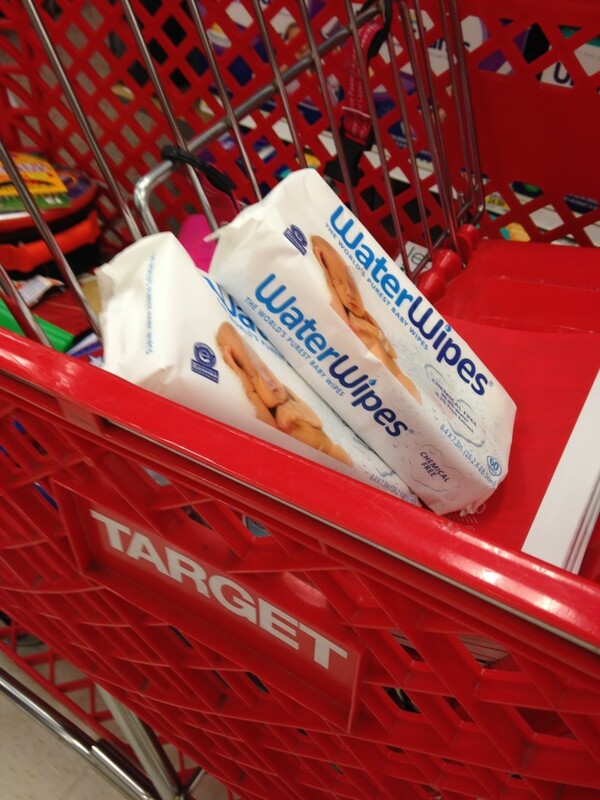 Even as my kids continue to grow, we’ll keep buying WaterWipes to have on hand! I love (LOVE!) that WaterWipes are available at Target. (We’re there all the time, so it’s great to be able to pick these up when we’re grabbing other things!) I quickly and easily found the WaterWipes in the Baby Products section with the other brands of wipes. 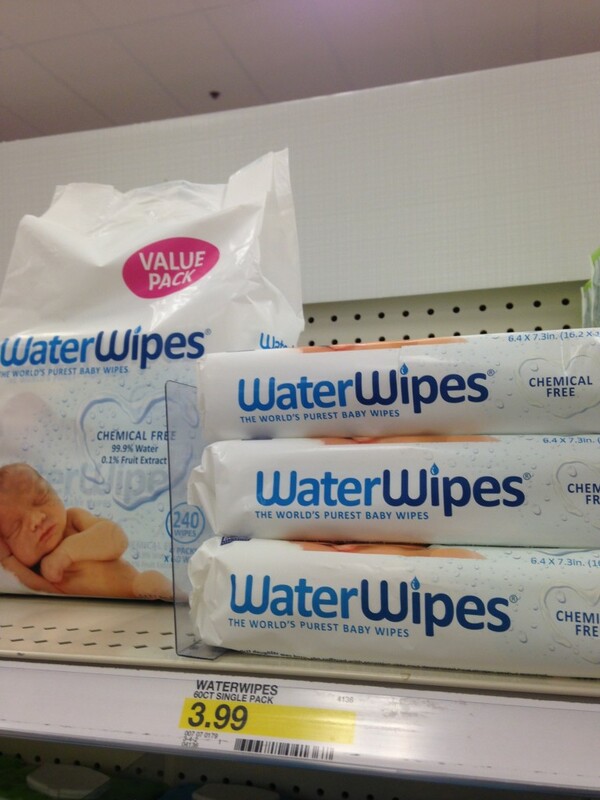 Look for WaterWipes the next time you’re at Target or check out WaterWipes on the Target website. 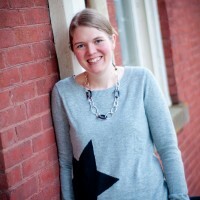 My readers have the incredible opportunity to enter to win one of (5) $100 Target gift cards! Score!! This giveaway runs through August 18th. 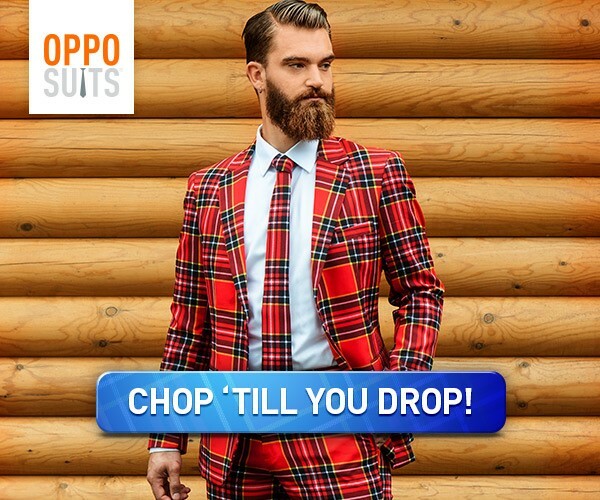 Enter to win by completing social media actions on the giveaway tool below. Get your entries in and good luck!! *I-C will randomly select winners from all program entries and will facilitate fulfillment of the winning prizes (5 winners).